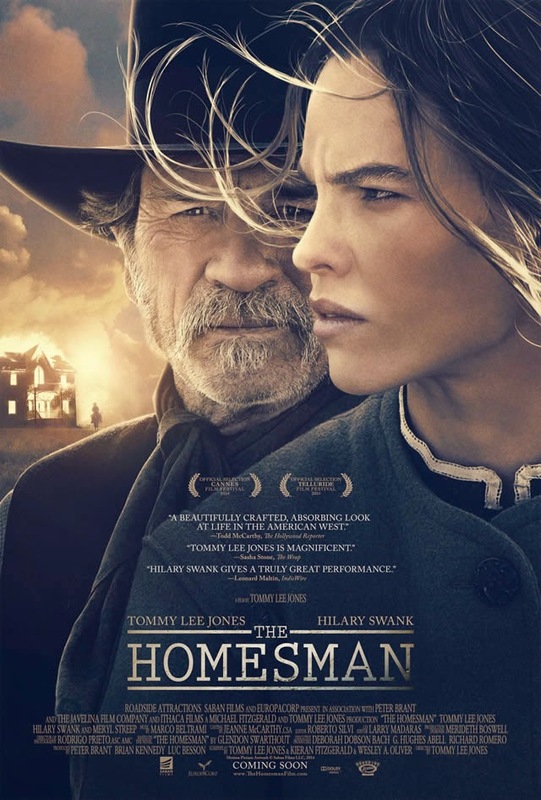 When three women living on the edge of the American frontier are driven mad by harsh pioneer life, the task of saving them falls to the pious, independent-minded Mary Bee Cuddy (Hilary Swank). 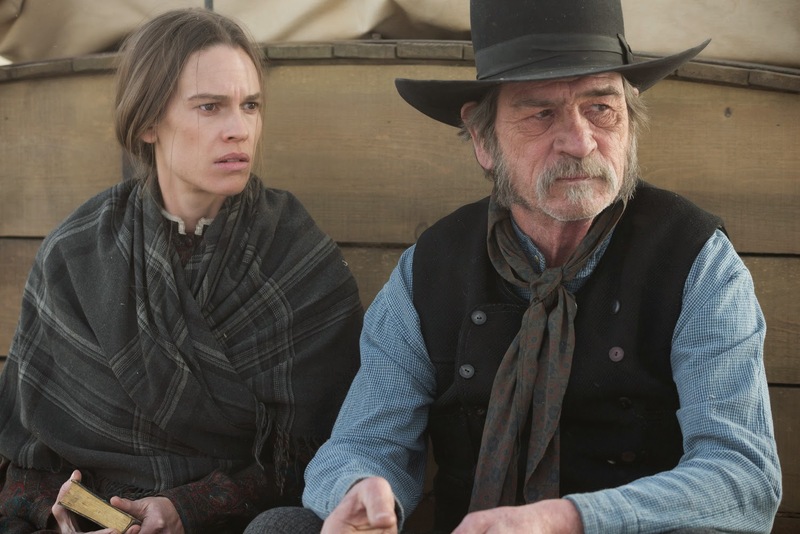 Transporting the women by covered wagon to Iowa, she soon realizes just how daunting the journey will be, and employs a low-life drifter, George Briggs (Tommy Lee Jones), to join her. 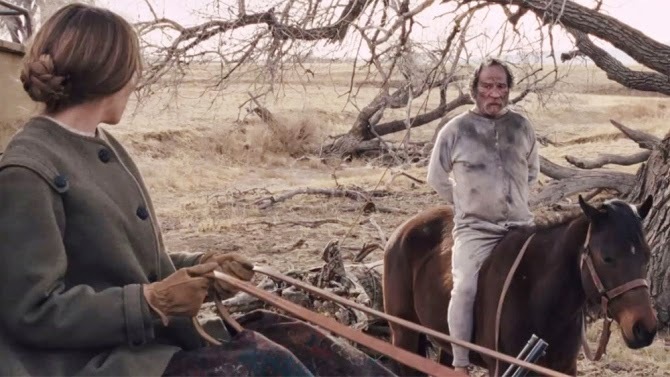 The unlikely pair and the three women (Grace Gummer, Miranda Otto, Sonja Richter) head east, where a waiting minister and his wife (Meryl Streep) have offered to take the women in. But the group first must traverse the harsh Nebraska Territories marked by stark beauty, psychological peril and constant threat.